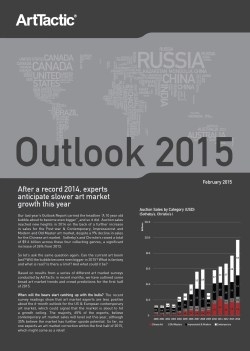 After record sales in 2014, our last year’s Outlook Report predicted that global art market sales were going to slow down. 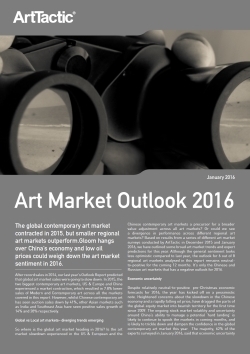 In 2015, the two biggest contemporary art markets, US & Europe and China experienced a market contraction. This resulted in 7.8% lower sales of Modern and Contemporary art across all the markets covered in this report. 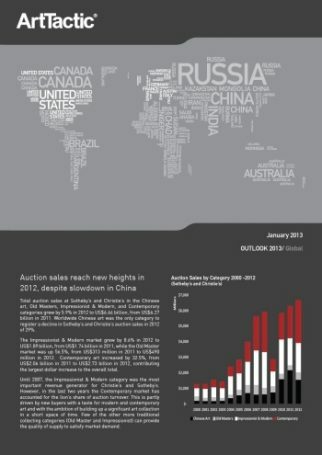 However, whilst Chinese contemporary art has seen auction sales down by 41%. 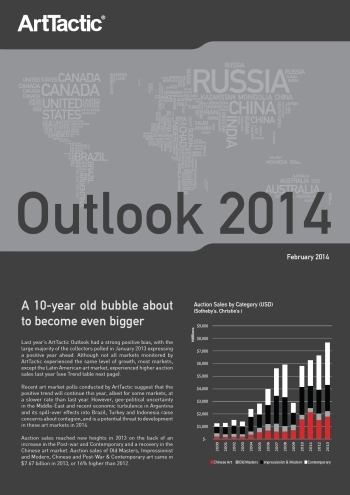 Other Asian markets such as India and Southeast Asia have seen positive sales growth of 14% and 28% respectively.